What kind of biometric systems are effective for employee time and attendance management? One of the many challenges for the hospitality industry and for events organisers is the effective time management of large numbers of temporary workers. Staff numbers are often ramped up at sporadic intervals according to the scale and frequency of events and when the temporary workers are hourly paid with many varied shift patterns, keeping track of the people on site and the hours worked can be a real problem. Time and attendance systems are often used with the validation systems for workers based on various schemes from simple signing-in books, punch cards through to swipe cards (magnetic or smart) and in some of the most effective cases, biometric systems. One of the great advantages in deploying a biometric solution is that the integrity of the reporting of the employees and freelance workforce attendance is far more accurate when the workers have to actually be there in person to record their attendance, avoiding potential problems with colleagues sharing cards, PINs or signing each other in. It is also possible to know with some level of assurance that the people are actually on site. This can be particularly helpful when managing issues relating to both safety at work and compliance for being legally entitled to work. Fingerprint-based biometric systems are sometimes used but there can often be challenges relating to personal data, since it is not easy to maintain privacy when collecting and using fingerprint data. In some European countries, it is expressly forbidden to use fingerprint systems for time and attendance reporting due to the issue of privacy. Given that most other biometric systems are also based on external bodily features (e.g. face and iris recognition, speech recognition etc.) how then can we find a more amenable solution for the time and attendance challenge in the hospitality industry? Step forward Hitachi’s VeinID technology. 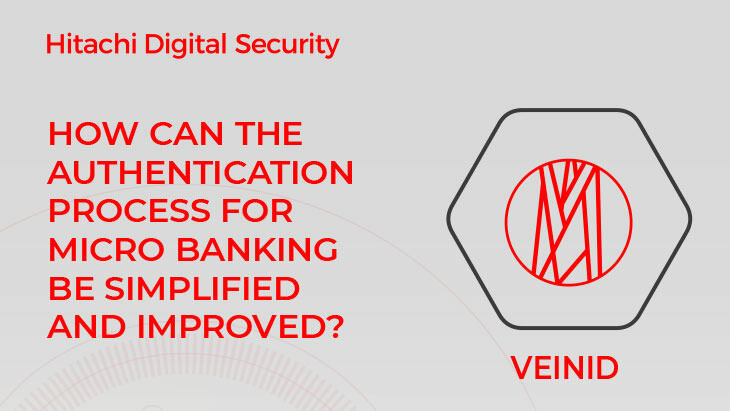 Based on the patterns of the veins in the finger, with every vein pattern being physiologically unique, it provides fast and accurate matching and is a great solution to the data privacy issue. More importantly, it offers a very straightforward user experience with the whole process of scanning and validation taking only a few seconds. For the events and hospitality industry, it offers a great solution since it is easily portable and works from within a Windows browser. Hitachi works with best of breed solution providers including Humanforce who linked the VeinID solution with their excellent portfolio of workforce management software. Humanforce can deliver their workforce management tools with VeinID as their preferred biometric option quickly and efficiently via cloud services. So where has it been used then? There are several huge events in London during the early summer season and they don’t come much larger or more prestigious than Royal Ascot. One of the most famous and iconic race meetings, renowned the world over and the most valuable annual horse racing meeting in Britain, with prize money of around £5m. The racing world’s top horses and trainers come together for a festival of racing attended by the Royal Family for five days every June. Attended by more than 300,000 people over the five days and broadcast the world over to 200 countries, more than 2,000 temporary staff are taken on to augment the full-time complement of around 1500 full-time staff. Sodexo, the caterers for the event for the past 15 years, turned to Humanforce in 2016 to provide the effective workforce management tools to handle such a large scale event. VeinID technology was used for the time and attendance piece. 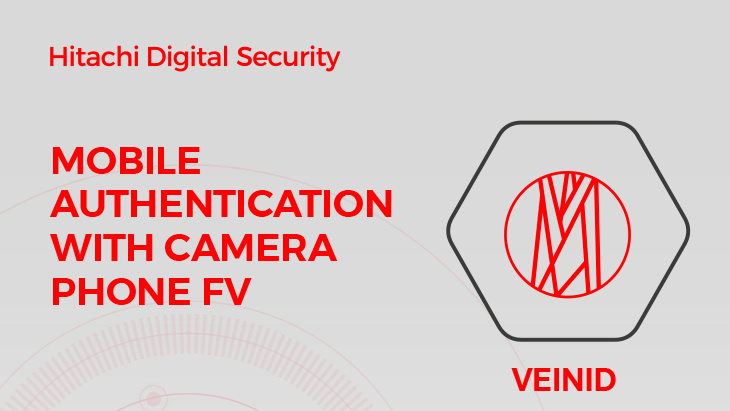 Humanforce met the challenge admirably and VeinID emerged as the perfect biometric system for use in such a large scale and demanding environment. On site, the catering team quickly adapted to the simple VeinID use case and the smooth integration with the Humanforce solution meant that the time and attendance ran smoothly and effectively. This in turn allowed Humanforce’s cloud system to fulfil the demands to provide effective metrics for all the on-site workers including all agencies in attendance to the Sodexo management team in real time. This had never been done in the UK before. 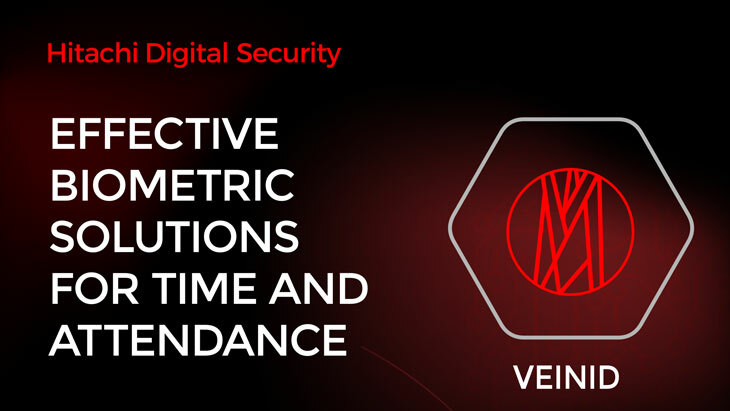 For further information on how VeinID can be deployed as a practical biometric time and attendance solution, please contact us via Banking.Solutions@Hitachi-eu.com.